It all started in early 2015, when a small group of university students realized that they already spent a ridiculous amount of money on eating outside frequently. Knowing that nothing holds together a group of friends like their mutual love for food, they agreed to take pictures of all their meals. Whether starters, main courses, desserts, or coffee, every stunning shot is uploaded to the blog along with a quick description of the meal and restaurant. Low and behold, the Instagram food blog is becoming such a validation mark that even restaurants are now proudly reposting the pictures taken at their venues by #AbuDhabiFoodies! 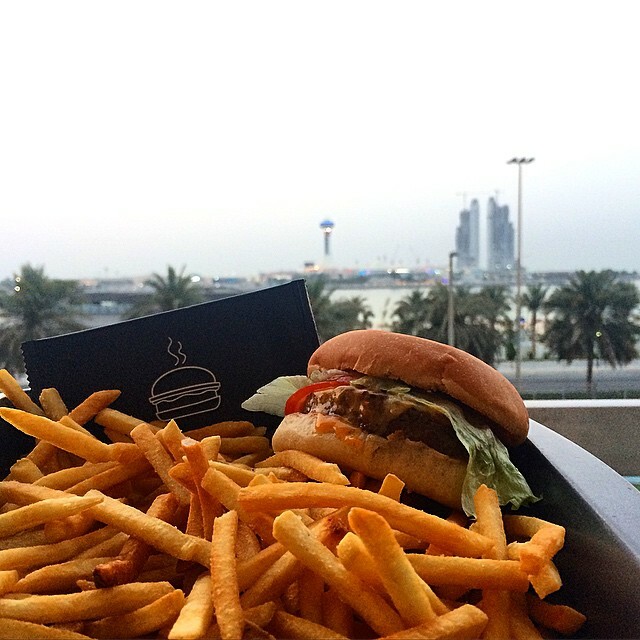 Abu Dhabi Foodies is an Abu Dhabi-based Instagram food blog dedicated to discovering the capital city’s best flavors. Currently, the foodies are compiling a list of new places to try based on the restaurants and cafés in Abu Dhabi that have mentioned them on Instagram, inviting them to try their dishes. The Abu Dhabi Foodies hope to share their love for food by connecting other foodies to famous or even new up-and-coming restaurants in Abu Dhabi! Give #AbuDhabiFoodies a follow on Instagram @AbuDhabiFoodies! Here is a sneak peak that will make you salivate already!